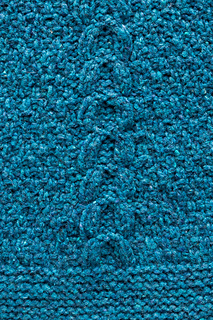 Furrow is available as part of Jared Flood’s first print book, WOOLENS, available at brooklyntweed.com. 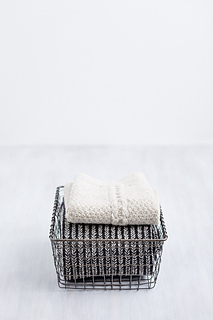 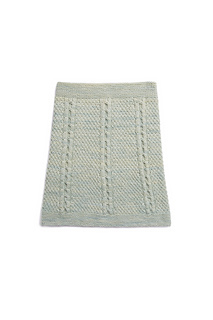 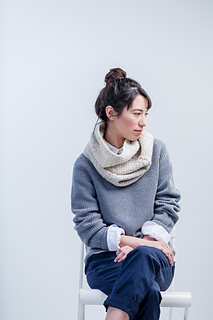 Curl up in this plush, oversized cowl on chilly days. 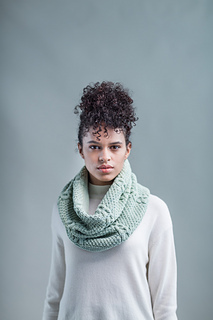 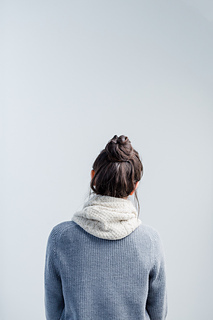 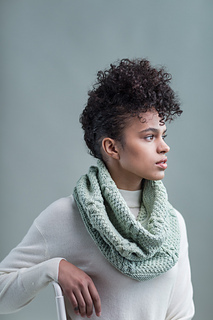 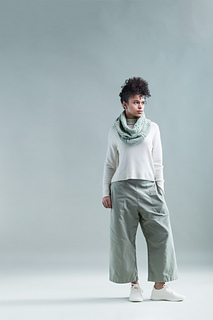 Furrow’s simple stitches make for easy knitting, and a gentle bell shape — achieved by decreases within the moss stitch segments — makes styling effortless. 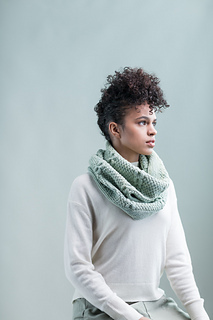 Knit to 18″ tall, the cowl drapes and folds elegantly, but it can be shortened if you prefer less volume or wish to use a smaller amount of yarn. 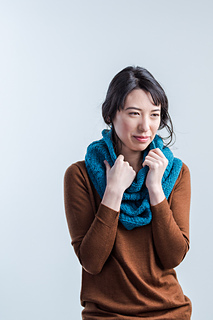 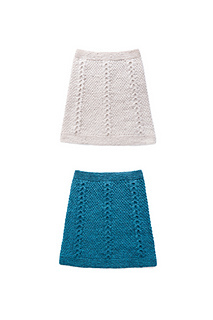 Pair it with a Furrow Hat for a matched set of accessories. 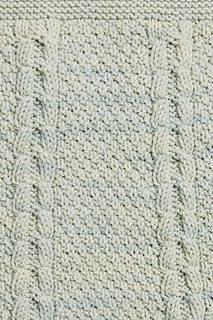 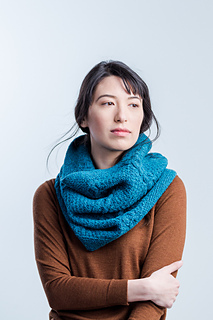 Please note: the stitch patterns in this scarf are charted and written.